Hours: Sunrise – 10 P.M. 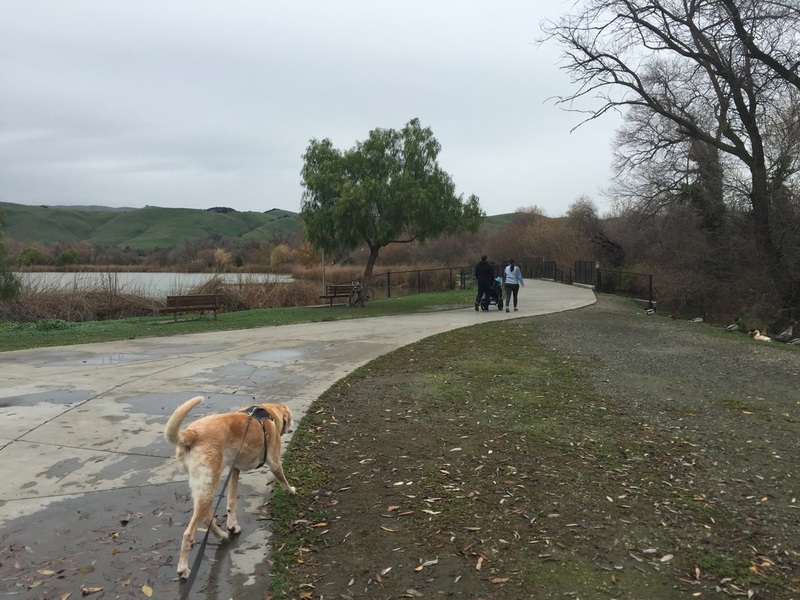 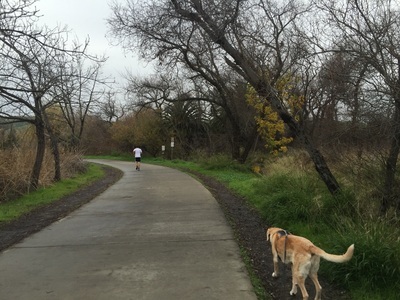 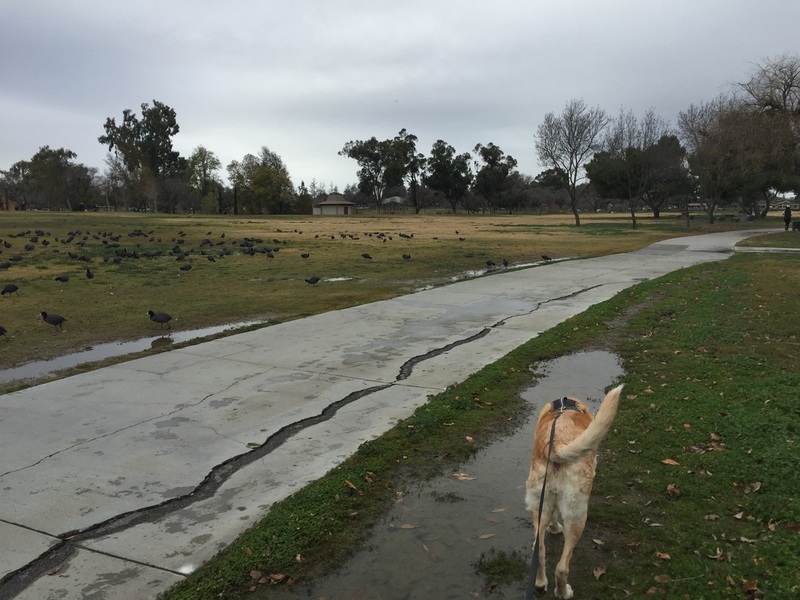 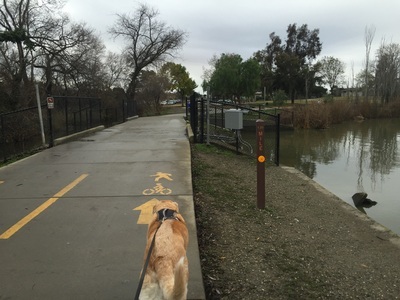 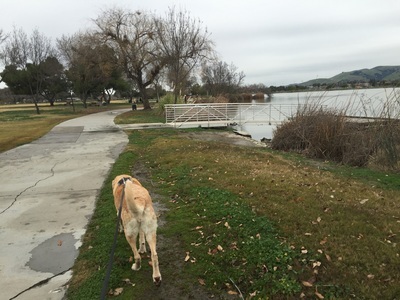 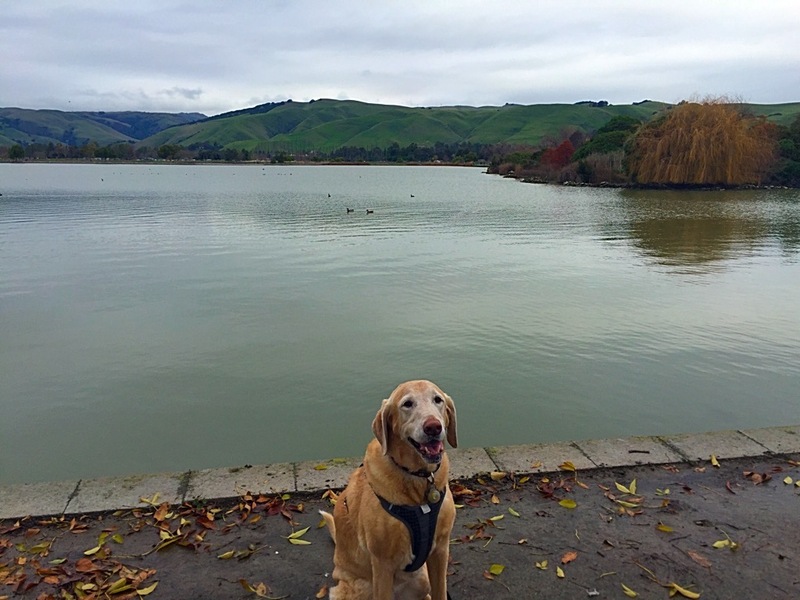 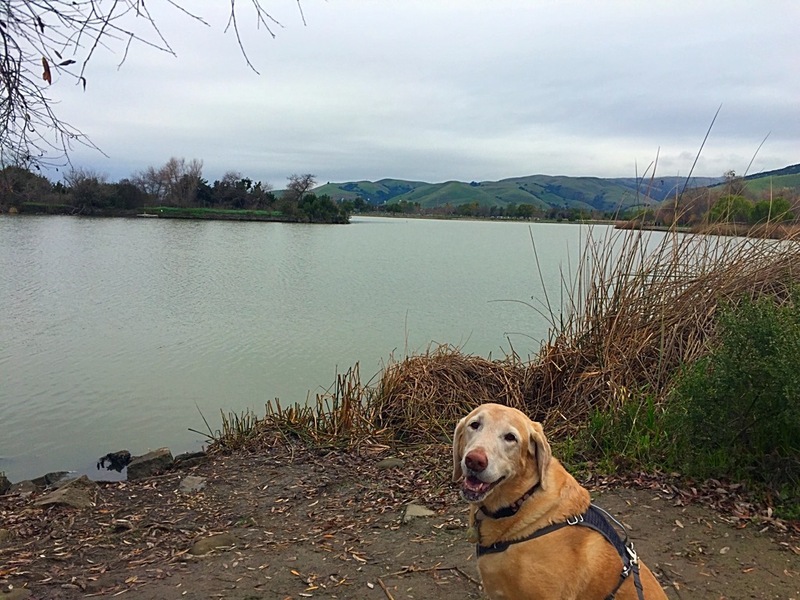 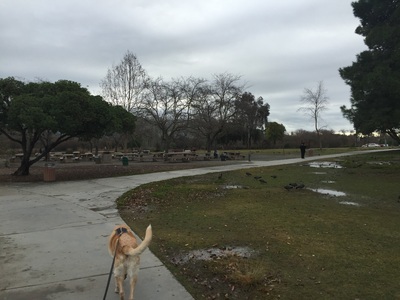 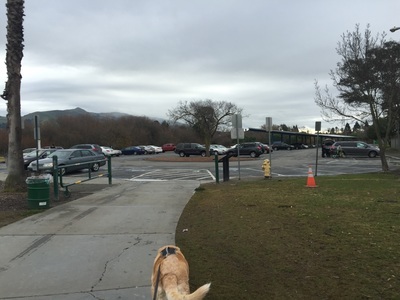 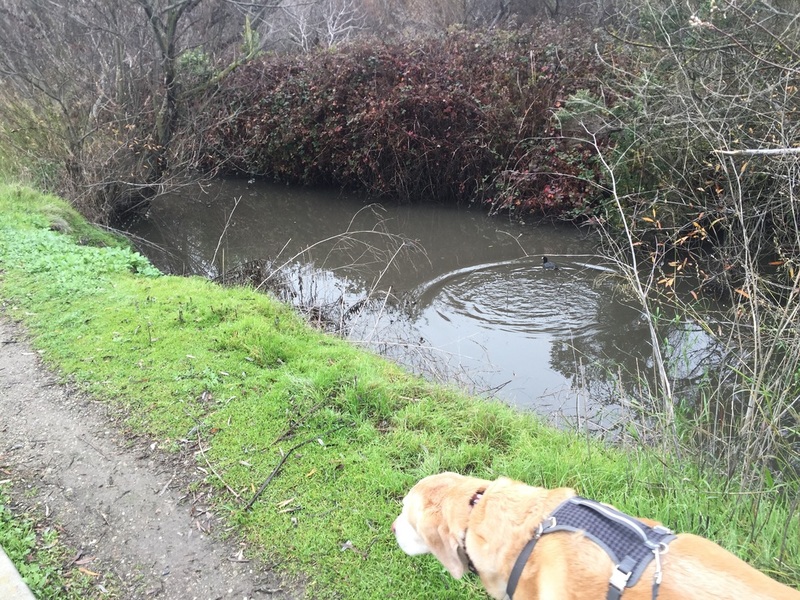 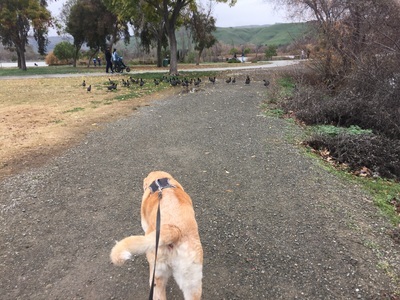 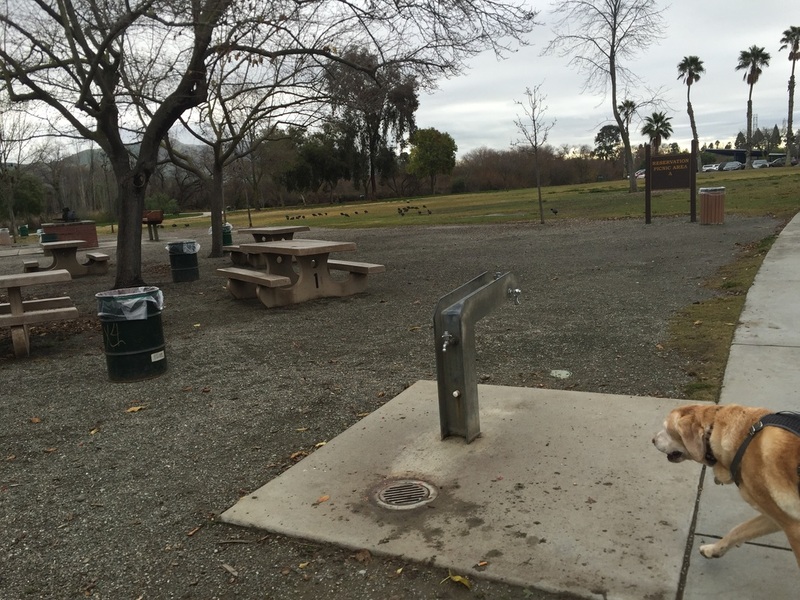 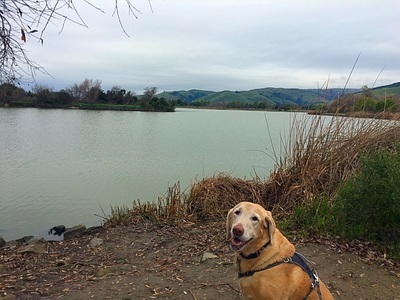 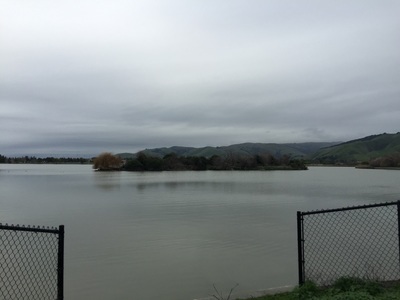 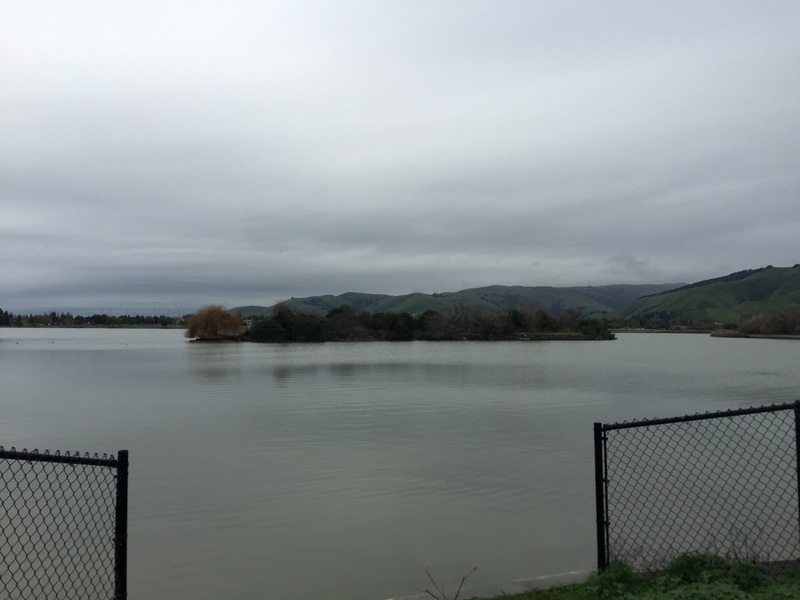 Description: This is a beautiful 450-acre park with a 2-mile trail along the 80-acre lake and views of the Mission Peak Hill behind. 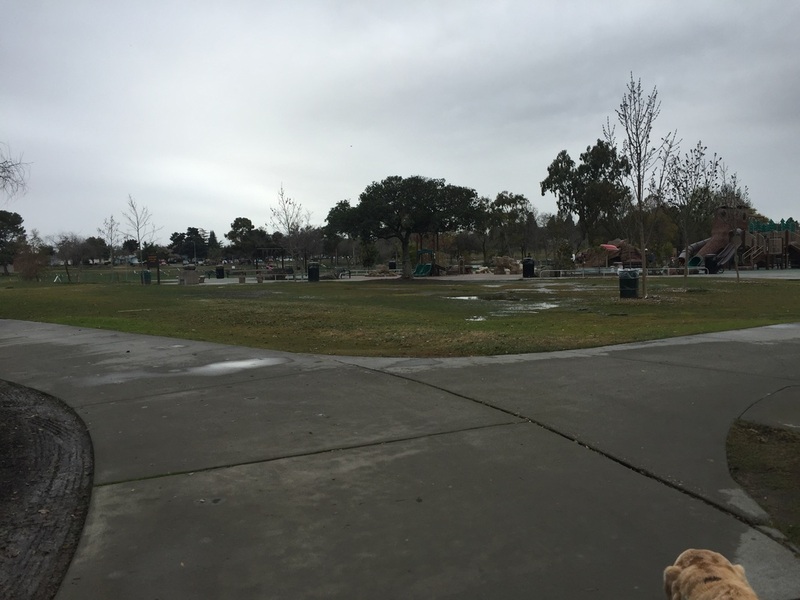 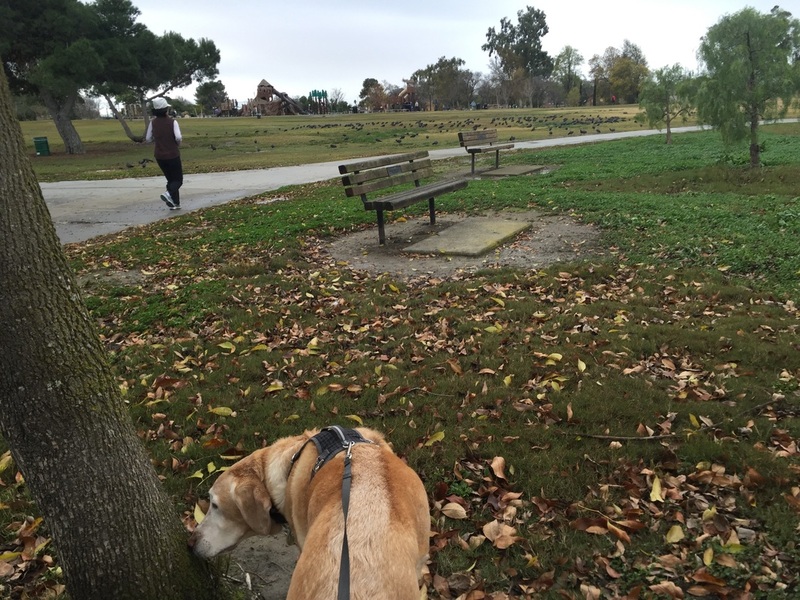 The park has picnic tables, basketball courts, a tennis court, a skate park, and a children’s play structure. 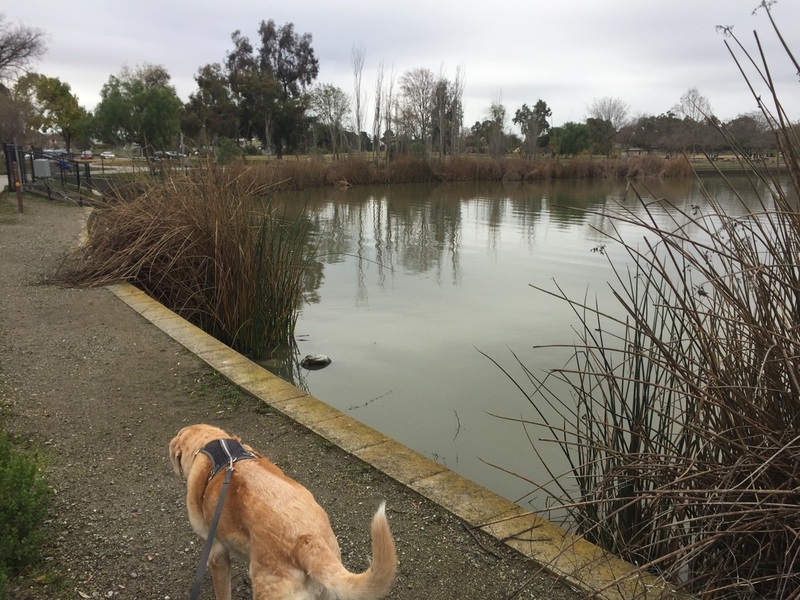 There are a lot of geese and ducks around the lake, and you can often see people fishing in the lake. 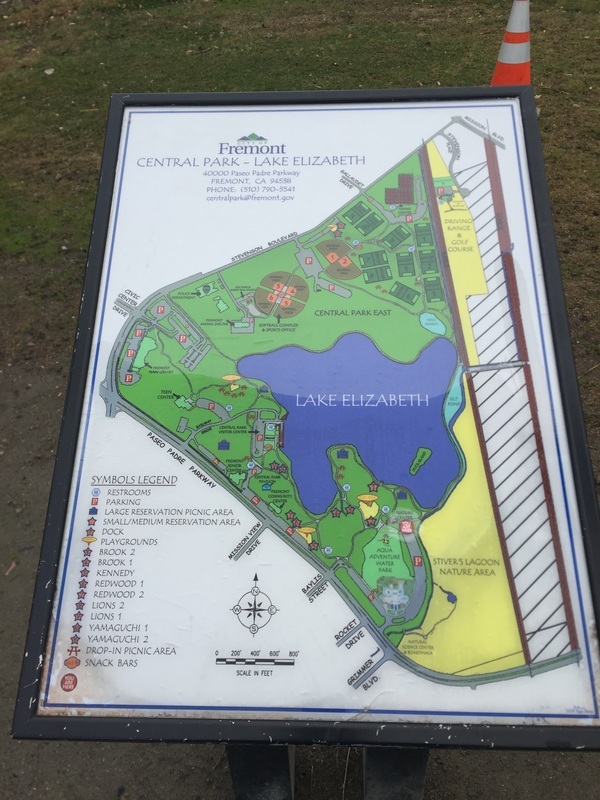 They have a concession stand and paddle boat rentals. 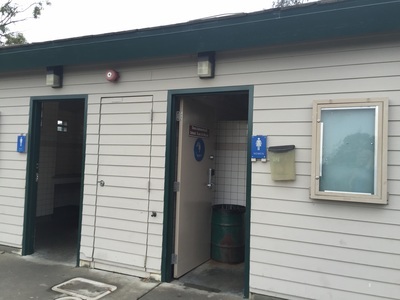 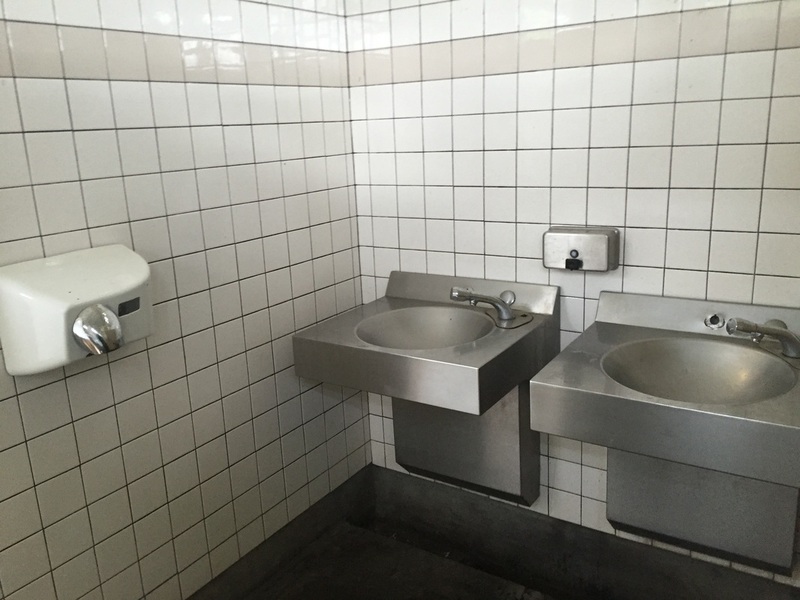 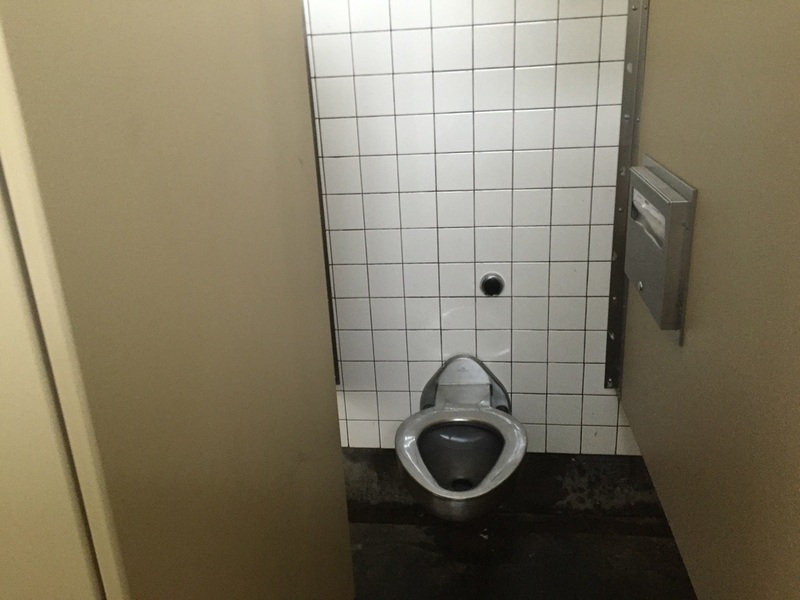 Clean restrooms with flushing toilets and running water are available near the parking lot.